What do you do when you’re feeling annoyed and useless? 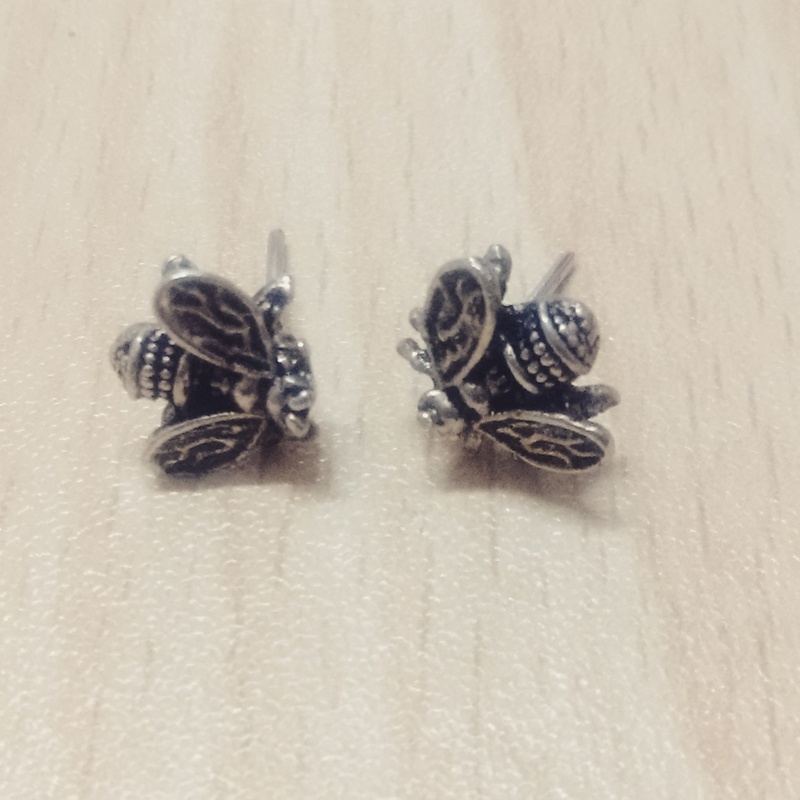 You wear flies for earrings because they’re so pesky too. These were the extent of my emotions for the day. I forget where I bought this pair but I remember mum’s disdain when she saw it. Hope today’s a better day. Adios!